Donate today to help us Grow and to help pay for the hosting, advertising & website development bills. We are thankful to all Donators! To donate via Paypal or credit card, go to http://dawntained.com/store Type in ::claimdonation after you have donated to receive your Donator tokens/Virtual credits in-game. 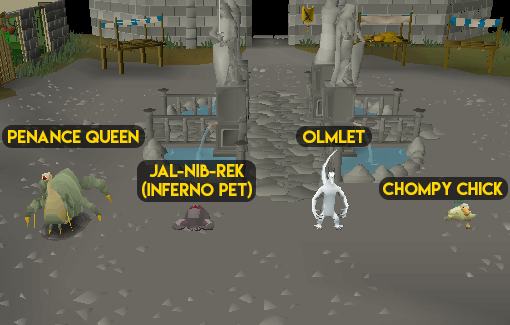 Open it for a random pet that you have not unlocked! Here is a gif of me opening a Legendary Mystery Box! 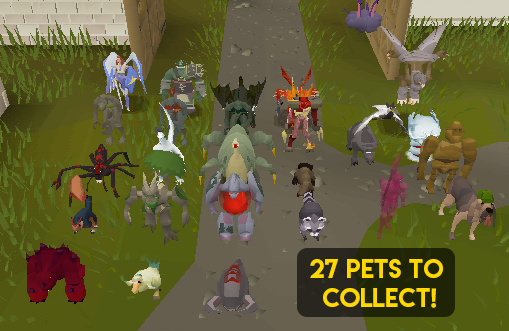 The rare rewards are Raids 2 items, Party hats, Rainbow partyhat, 3rd Age, Ancestral, Elysian, H'ween masks, Santa hat & Black Santa hat! On average, you will receive 15% more loot compared to buying blood money from the Donator shop. The Omega Mystery Box contains Pvp items, such as Vesta, Zuriels and Morrigans! This box is the most valuable Mystery box out there.